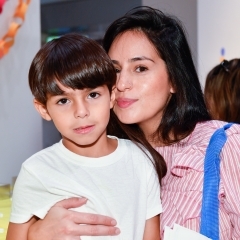 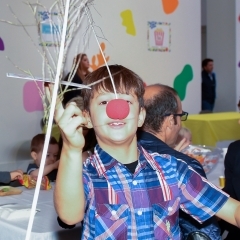 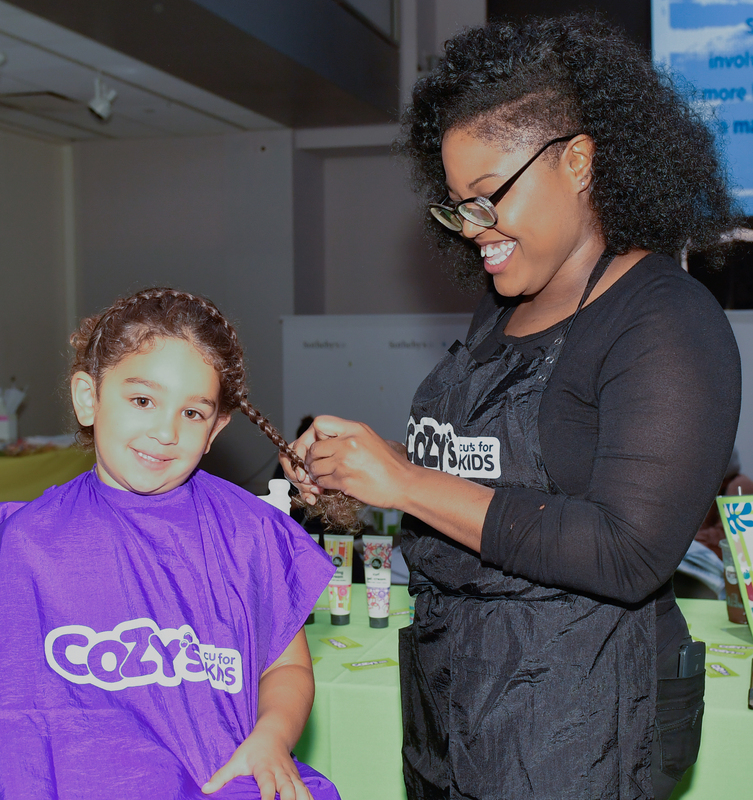 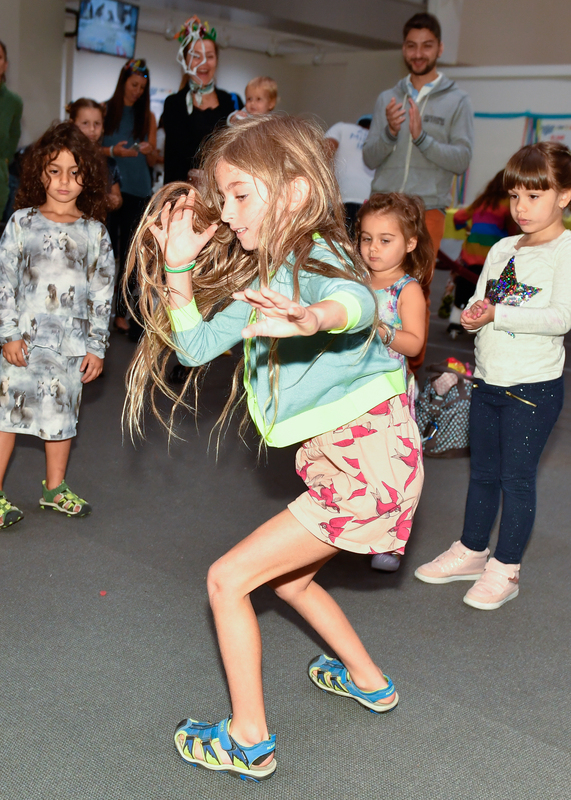 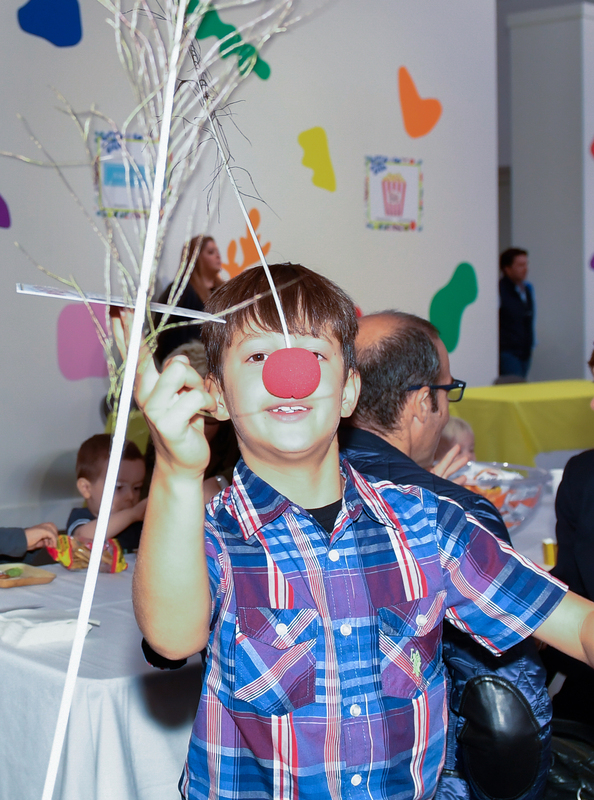 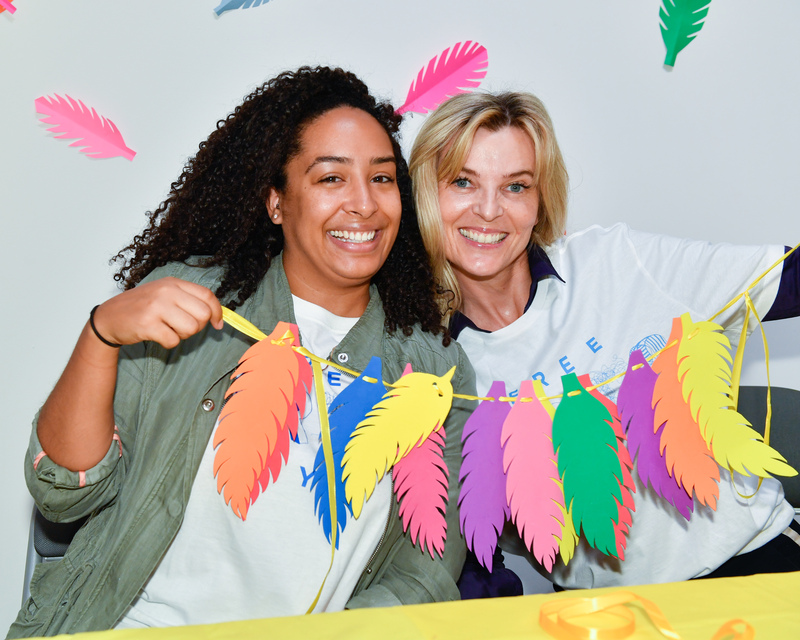 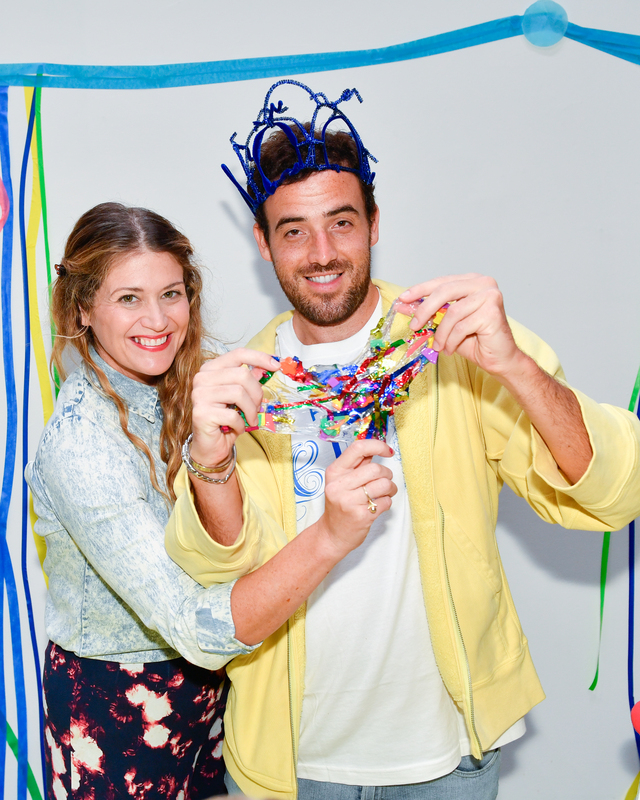 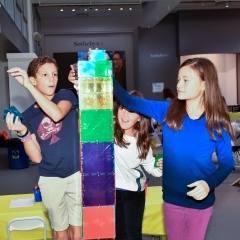 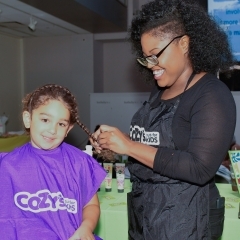 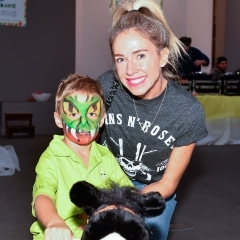 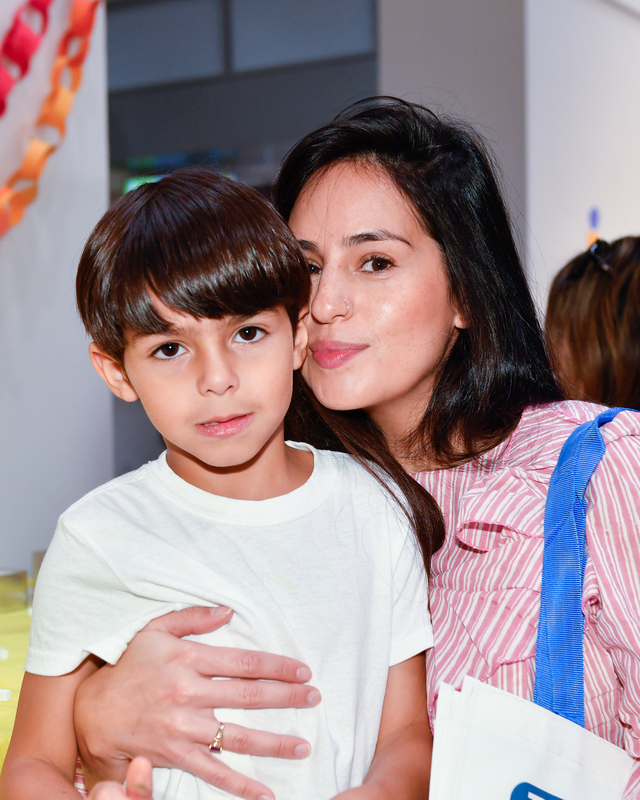 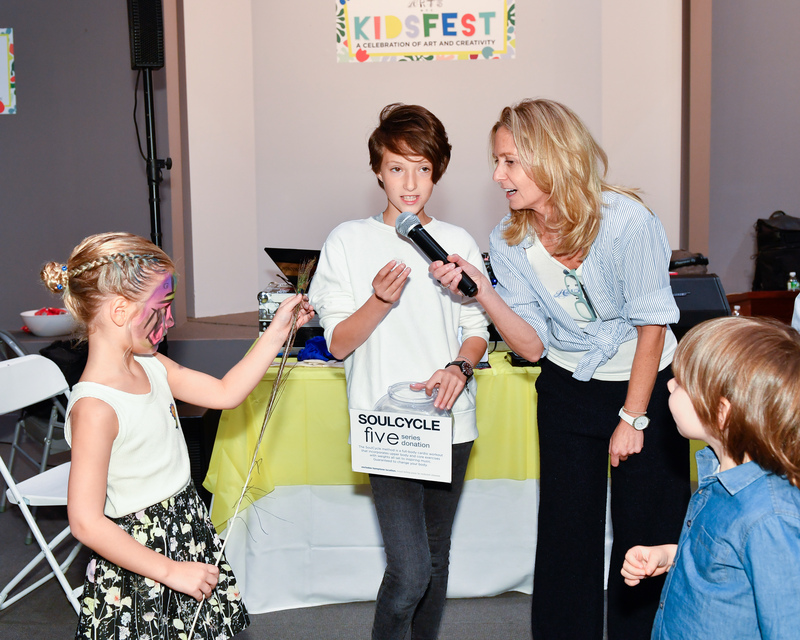 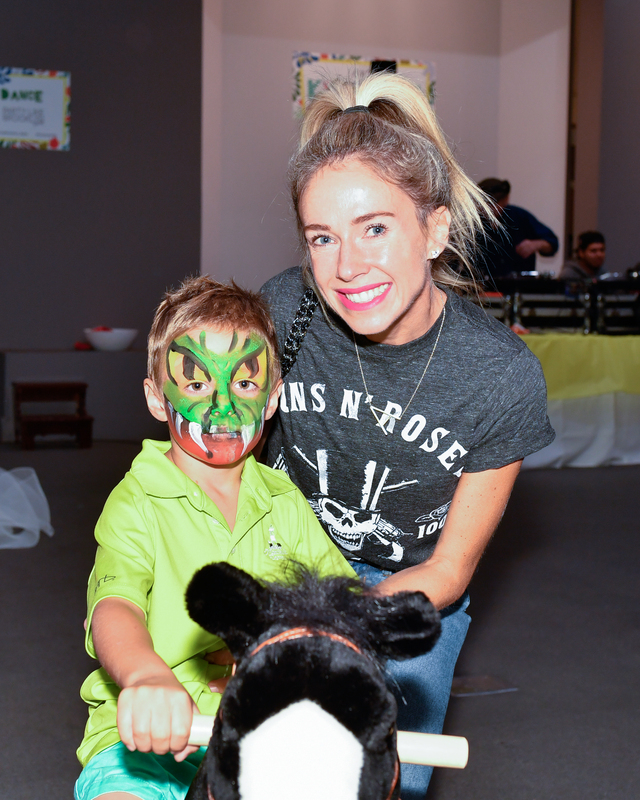 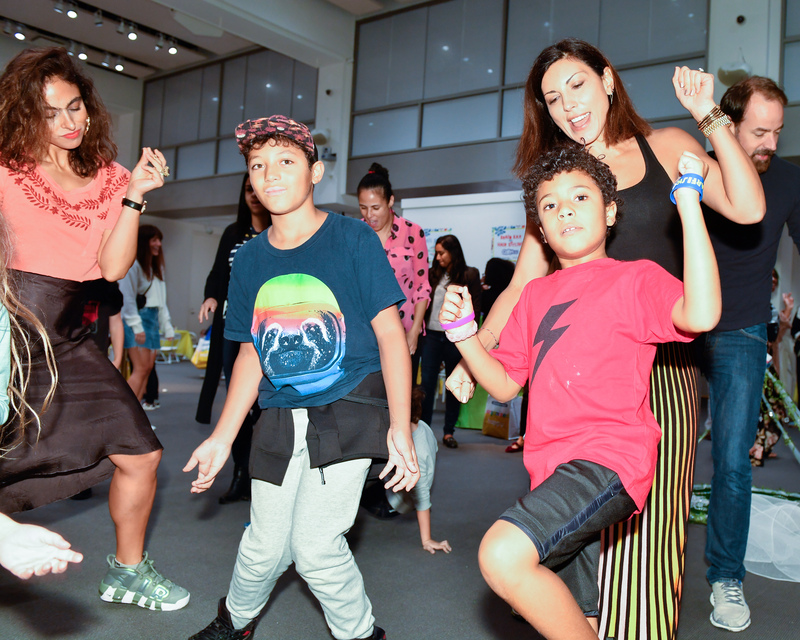 Sotheby’s hosted our annual Kidsfest on September 30, 2018. 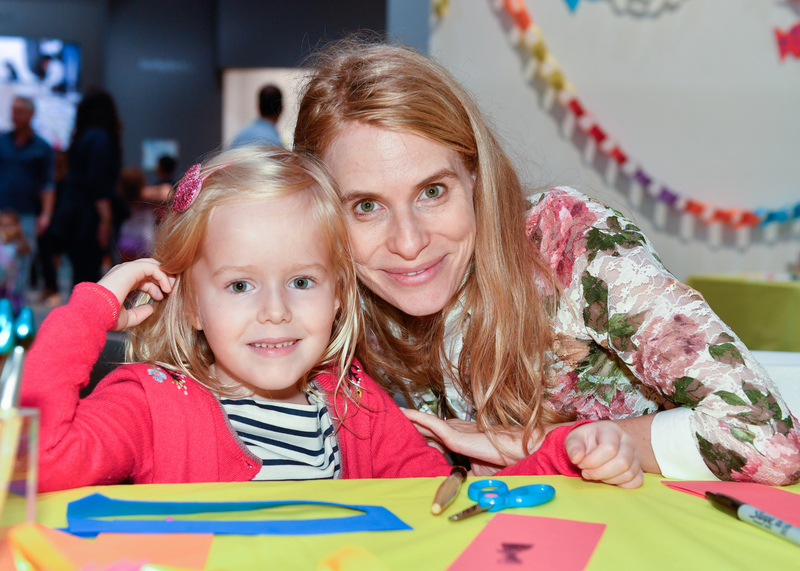 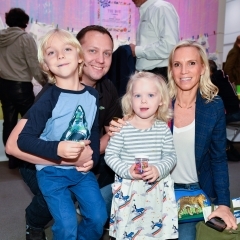 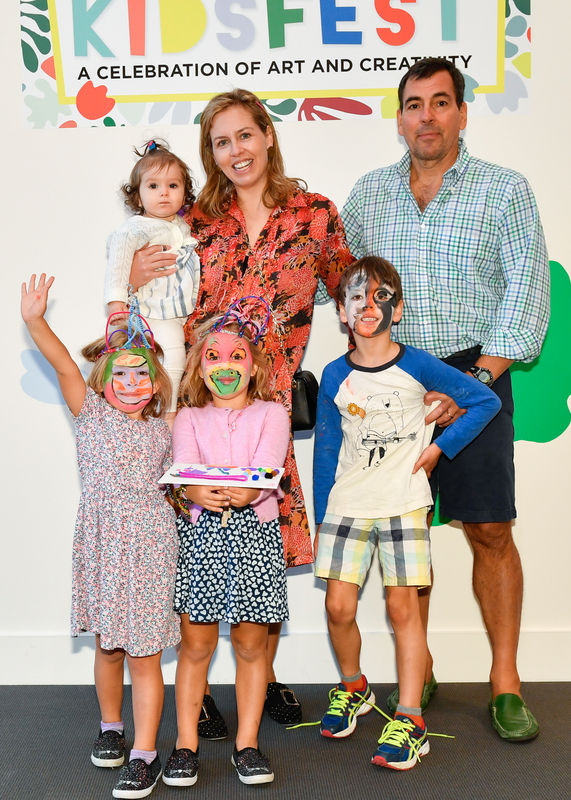 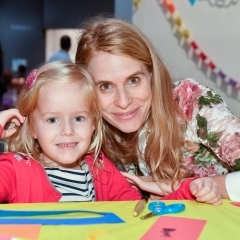 Families came together for an art-filled afternoon. 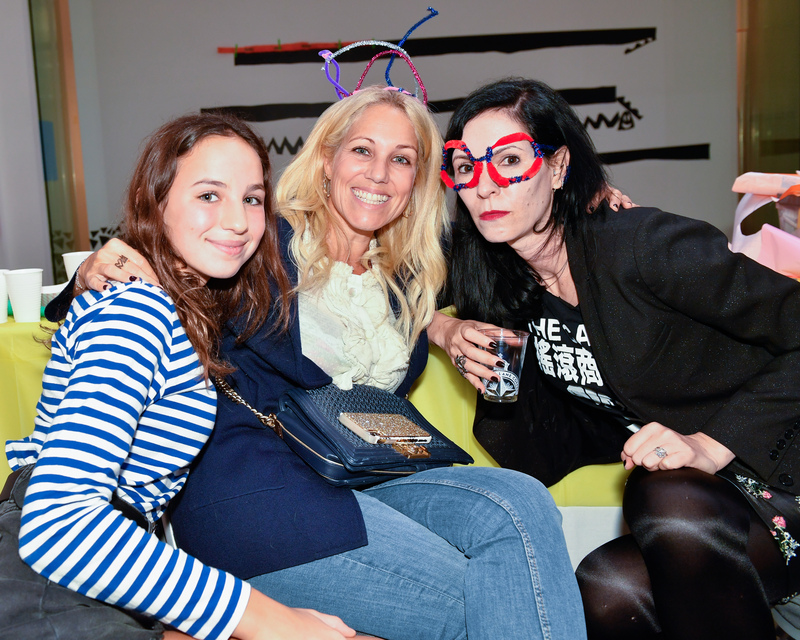 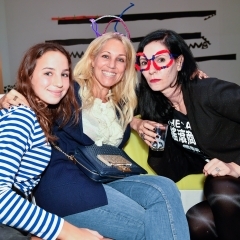 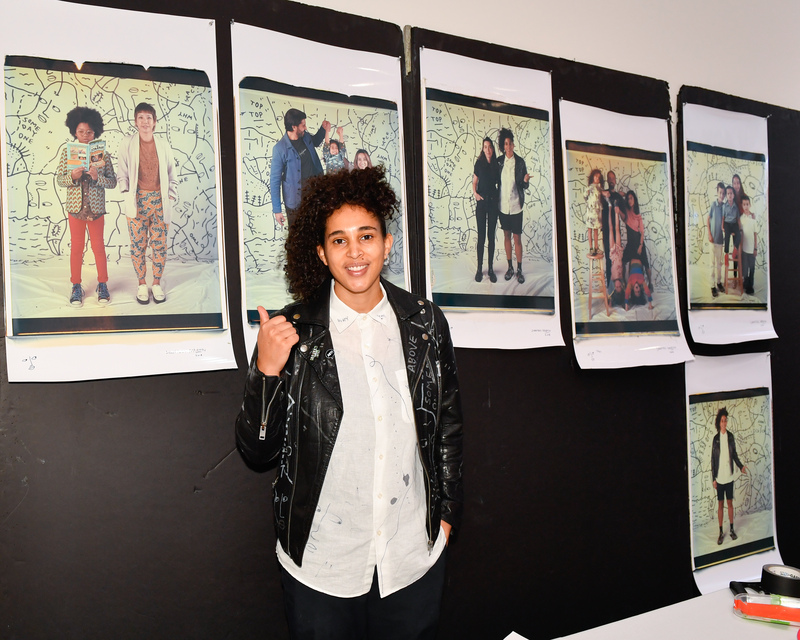 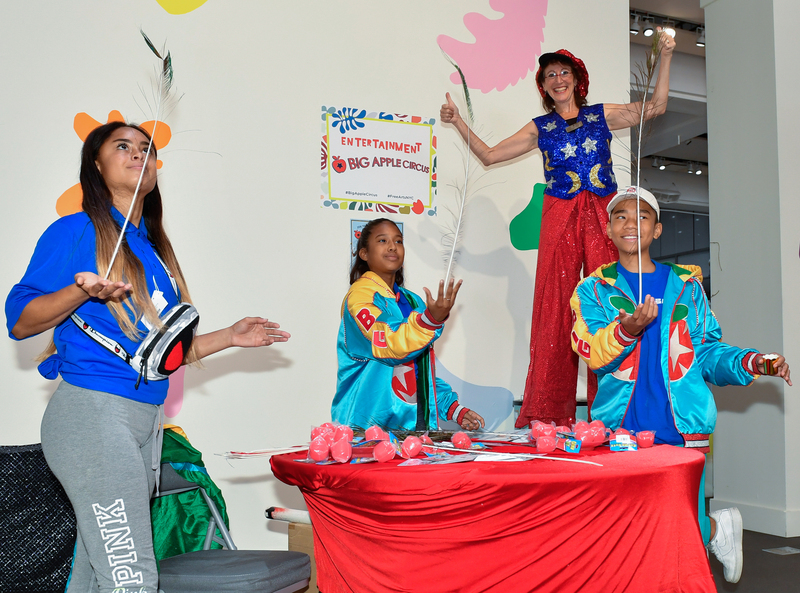 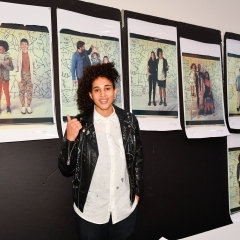 Artists Katherine Bernhardt, Anne Vieux, Heidi Norton, and Sugar Hill Museum inspired creative exploration with collages, diy t-shirts, and slime while Shantell Martin captured one-of-a-kind portraits with the giant 20×24″ Polaroid camera. 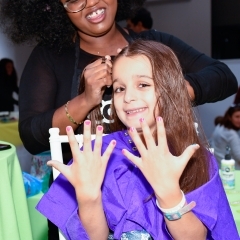 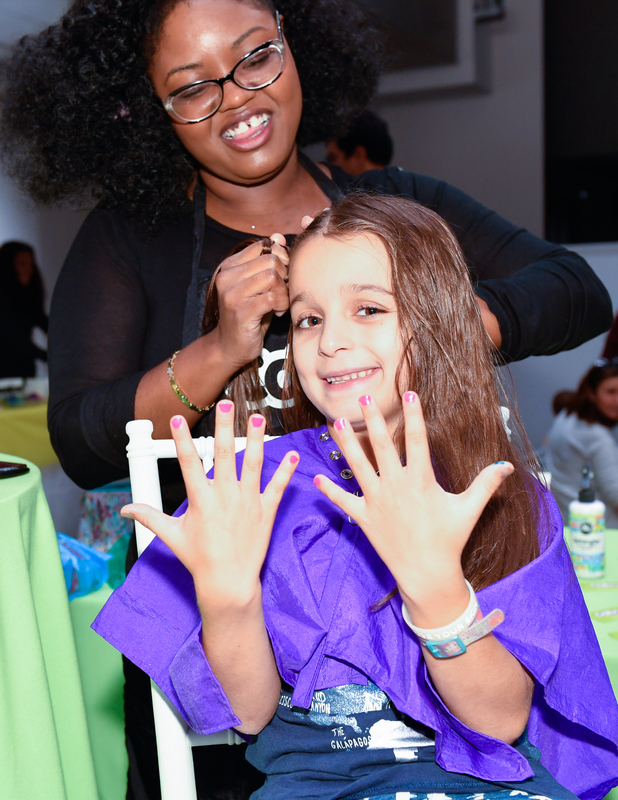 Blue ribbons were awarded at the Pony Races sponsored by PonyCycle, nails were painted at the AriZona salon, cookies were decorated at Eleni’s New York Art-is-in Cookie station, and towers were built at the play station sponsored by Magnatiles and People Toy. 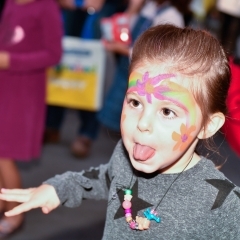 Endless entertainment was provided by Big Apple Circus and Transformation Facepainting by Agostino while hilarious dance contests were dj’d by Party Like Brooklyn, Baby. 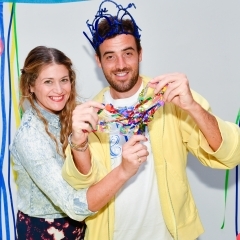 Sharingbox helped capture all this and more with their photobooth! 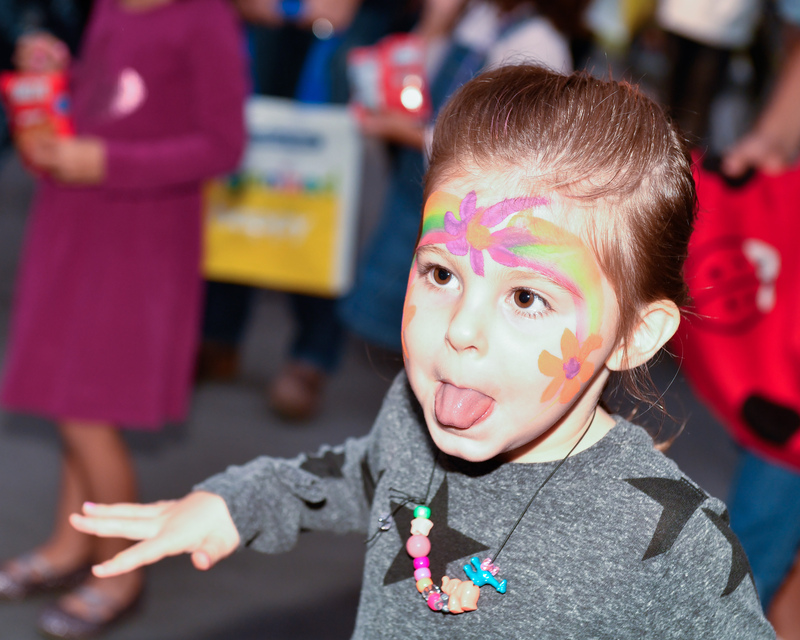 Food was generously provided by AriZona, Big Daddy’s, Bluestone Lane, Jack’s Wife Frida, La Esquina, Sant Ambroeus, Sugarfina, and Whitmans. 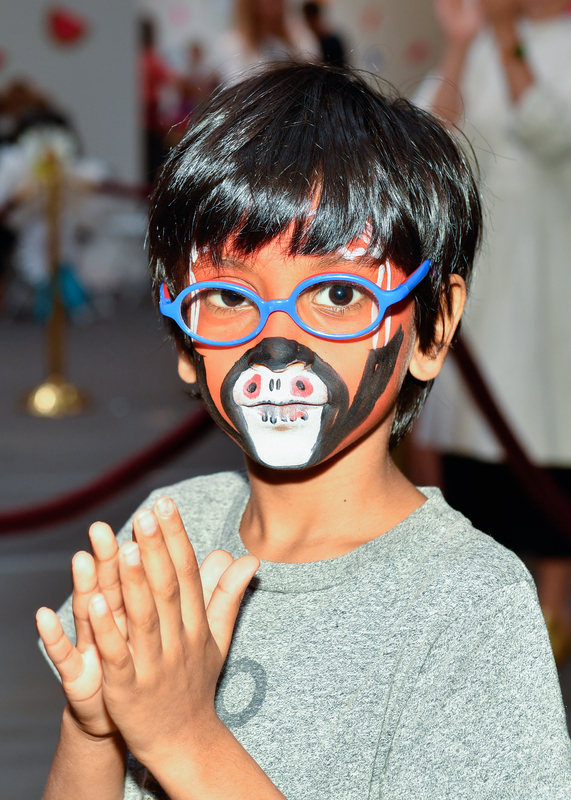 Thank you to all of our attendees, sponsors, and volunteers who helped make Kidsfest such a success.